Convince yourself of the quality and precision of Josting cutting machines at Ligna 2019, 27 - 31 May, in hall 15, stand D 48. 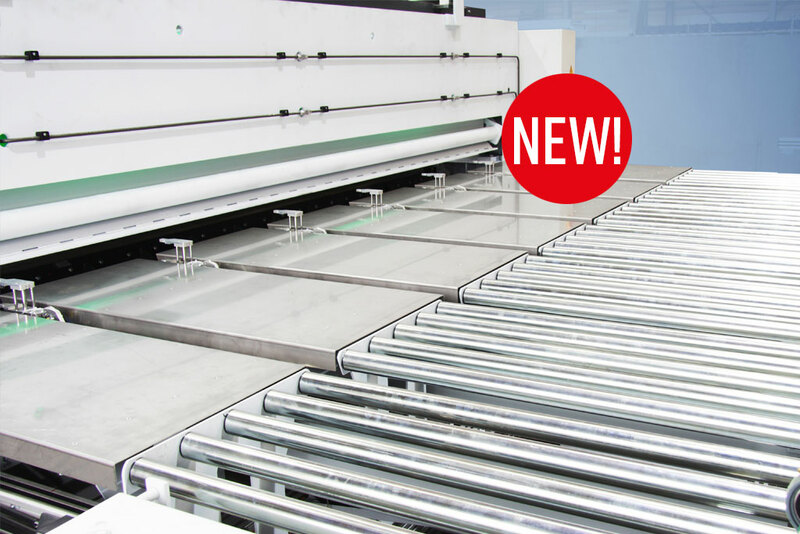 Useful addition: JOSTING Automatic unloading station for MultiCut cutting machines. The size of the unloading station is exactly adapted to the width of the respective machine type. Efficient and fast removal and removal speed: The station moves up to 5 parcels per minute and works reliably. 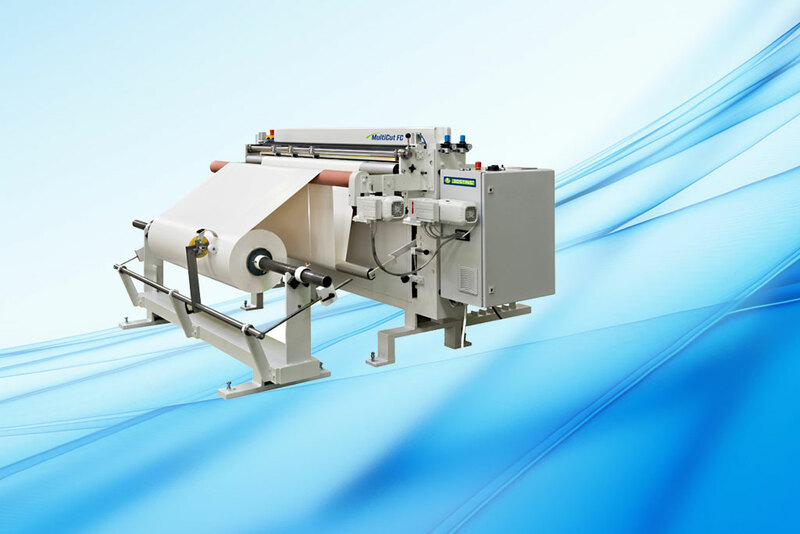 The all-round cutting machine - The machine cuts paper, plastic film, cardboard and other materials. Cutting forces are reliably absorbed by the rugged steel and cast iron construction. Josting cutting & winding machines: Since 94 years we develop and produce high quality cutting machines. 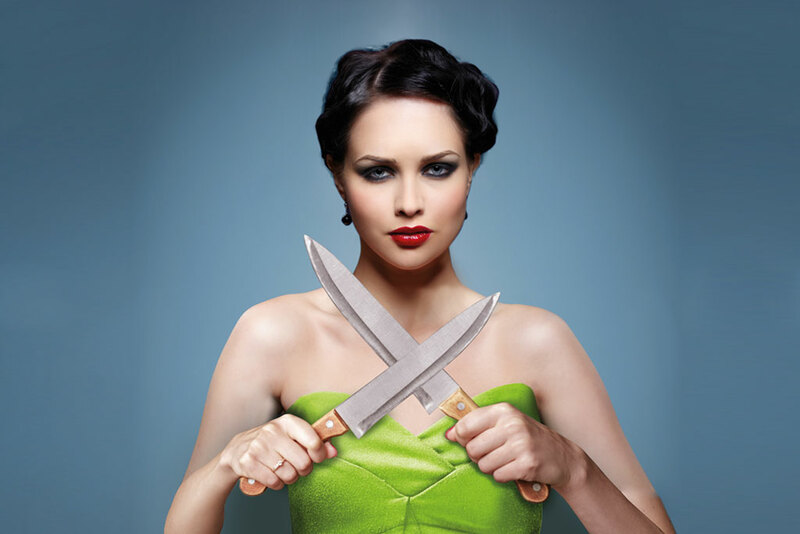 Our experience is your benefit. The acknowledged high quality standard of our cutting machines is based upon our wide expertise in materials and cutting processes. Customer needs and new materials have led to the to the development of new types of cutting machines. On 3000 squaremetres our staff of 30 employees continues to produce and develop innovative cutting machines for veneer, foil and synthetic materials. 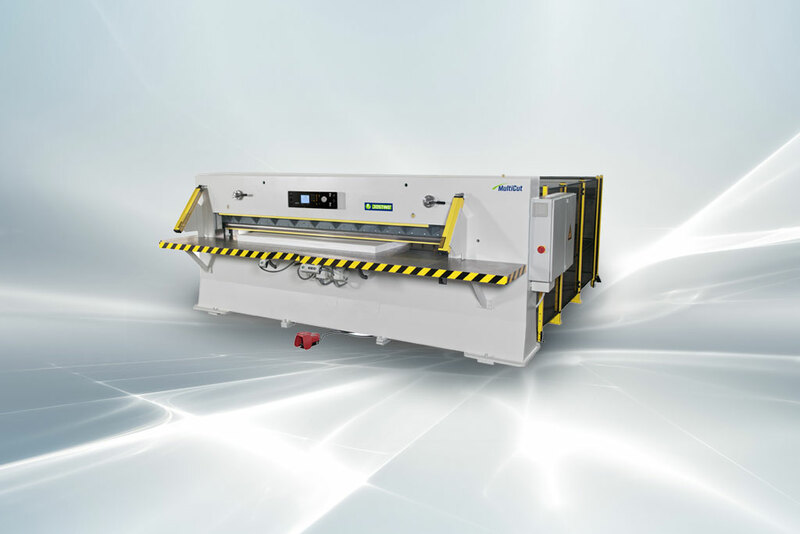 Clean cutting: Josting cutting machines process a multitude of different materials, are user-friendly and reliable, and enable a high level of productivity. For more productivity: Josting offers special machines, such as a Automatic Unloading Station station, specially adapted to the width of the cutting machines. So the material is forwarded directly.